Kiara Advani Actress Wiki, Height, Weight, Age, Bio, Family, Husband, Net Worth - Kiara Advani is a beautiful and talented indian actress. She was born on 31 July, 1992. She predominantly appears in both Hindi and Telugu movies. She made her acting debut in Hindi movie Fugly in year 2014. But she tasted the success with the movie " M.S. Dhoni: The Untold Story" in 2016 where she played the role of Sushant Singh Rajput's wife in the movie. graduated from Jai Hind College for Mass Communication, Mumbai. 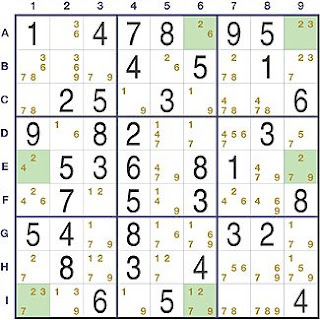 Sudoku is a Japanese puzzle game based on the logical placement of numbers. A game of logic, doesn’t require any calculation nor special math skills; all that is needed are brains and concentration. 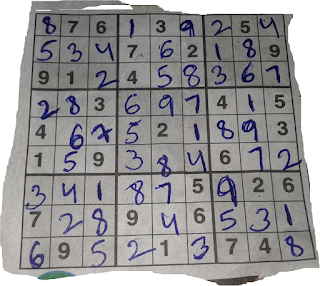 Now comes the main part where I will tell you all how to easily learn and play sudoku whether you are beginners or not. I don't go too deep into technical terms( that's my habit) and try to answer each blog article in as easy way as I can. 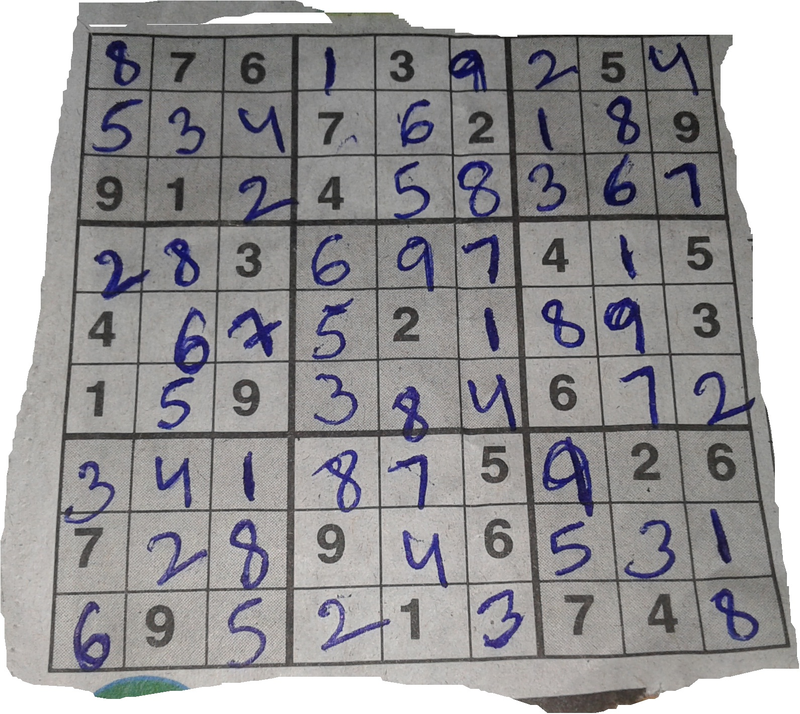 As you see above is a Sudoku puzzle of 9X9 grid that contains 9 sections of 3X3. 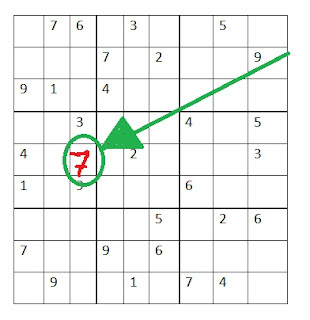 In this some number are already filled and we have to fill the other numbers so as to complete the puzzle. The rules are that no same number can repeat it self in row and column( I know I told you all same thing above but....... now I am going to explain). This "no repeat" statement means that if you see number 7 in top row and second column ( in the above figure) and by the rules now 7 can't be repeated in the top row and second column and the 3X3 section (in which it is already present). You all have to think really hard so as to solve this puzzle because this only tests your sharpness of mind and concentration power. You have to keep patience also because sometimes you may struck and don't get the solution for some time. ( No, don't struck your head on wall. No never). How to think to solve the Sudoku? In the same way look for other boxes also which can be filled very quickly. After that first look at the row and then the column and then the section 3X3 and see which number satisfy the puzzle. Keep on following the approach and keep on going until you reach our goal and solve the entire puzzle by yourself. In some initial days you may take some more time to sole the puzzles but if you keep solving puzzles regularly then you will definitely improve in this game. It will also increase your concentration power and more brain abilities. 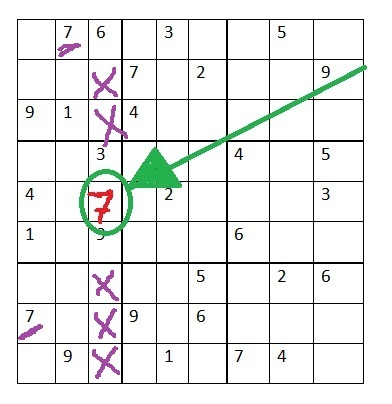 and hey I solved the above puzzle by myself and I know why would you believe me ? but why wouldn't? I know the image editing is not good. Well I laughed too at my editing skills. But okay I am comfortable in writing blog and rest work is only for your better understanding of concept. I'll work on my editing as well. 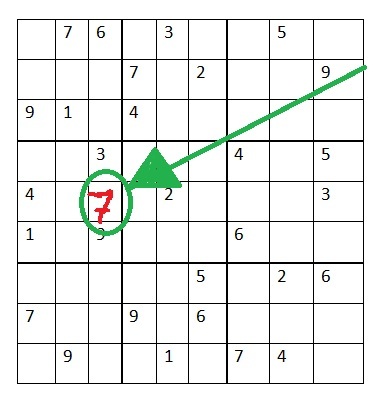 I hope all you will solve each and every Sudoku puzzle that comes in front of you very easily after reading my tips for the game. "Paytm mall" yes guys in this articles I am today informing you of a big opportunity for all of you to make some real good money and get the big opportunity to work in Paytm mall. I am serious. Paytm mall, the future of online shopping, has a new update regarding the recruitment of the college graduates. A big news came from the side of Paytm mall as the Paytm Mall, owned by Paytm Ecommerce Pvt. Ltd has launched the second edition of Campus Icon, its widely popular nation-wide program, to offer industry-focused learning to college students. 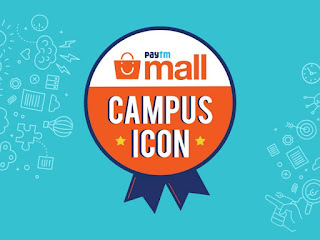 In this drive Paytm mall is looking to hire around 5000 graduates from all the colleges across India. Paytm Mall's five-week programe is designed to help students to enhance their vocational capabilities. The participants will be assigned a variety of exercises in technology, marketing and sales which will enhance their capabilities. Top performers of the program would be announced on October 10th in an official ceremony at the Paytm Campus in Delhi NCR, and be awarded up to INR 1 lakh in cash prize along with full-time job offers from Paytm Mall. In parallel, the company, along with Intel India, will also host webinars to educate students on the technology ecosystem and opportunities in the country. 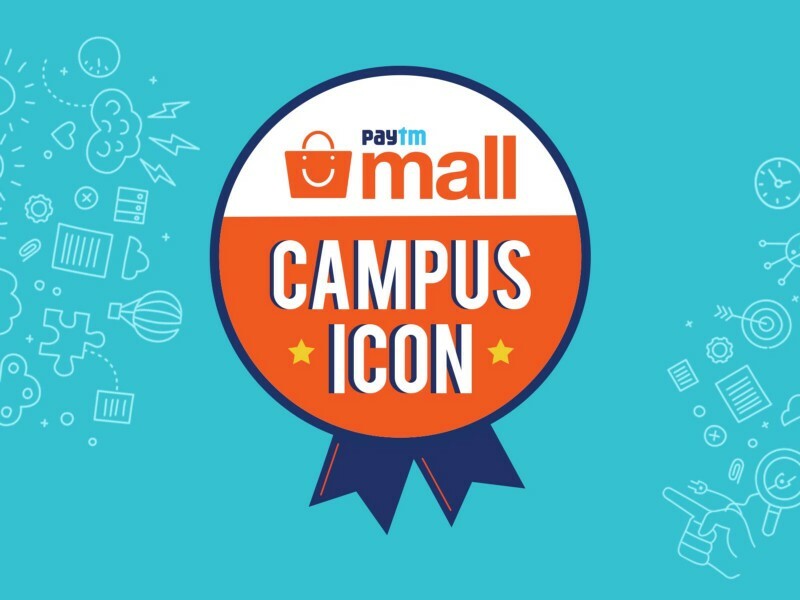 Amit Sinha, CEO of Paytm Mall said, “ The inaugural edition of our Campus Icon Program turned out to be a great success with students participating from thousands of colleges across the country. This year, we plan to reach out to even more students – making Campus Icon one of the largest Campus-connect programs in India. 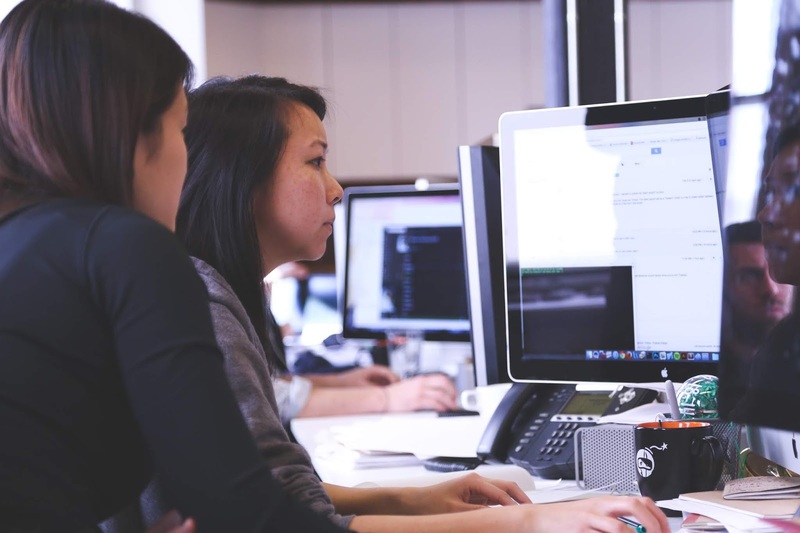 With this program, we want to create a unique learning experience for the next generation of young professionals and help them in harnessing their skills and showcasing talent." I think it's a great opportunity and a golden chance to learn and grab such precious knowledge and experience. They just ask for some simple information about yourself and your college. And when you finish with the registering you will be told that they will confirm your entry by some week of August ( as I was told by the second week of August). So, according to me don't miss this opportunity as these chances are meant to be grabbed and you may not know maybe someday you'll be working in our country's future big e-commerce giant, Paytm. Fat loss, weight loss or being fit without gym are the main dreams that everybody is imagining these days.
" GET REAL ! COME OUT OF YOUR DREAMS"
Why I am saying this is because whatever you eat can never make you loose fat in a natural way if you don't exercise for reasonable hours a week. This is also true that "ONLY EXERCISE WITHOUT PROPER DIET IS ALSO NOT WORTHY". 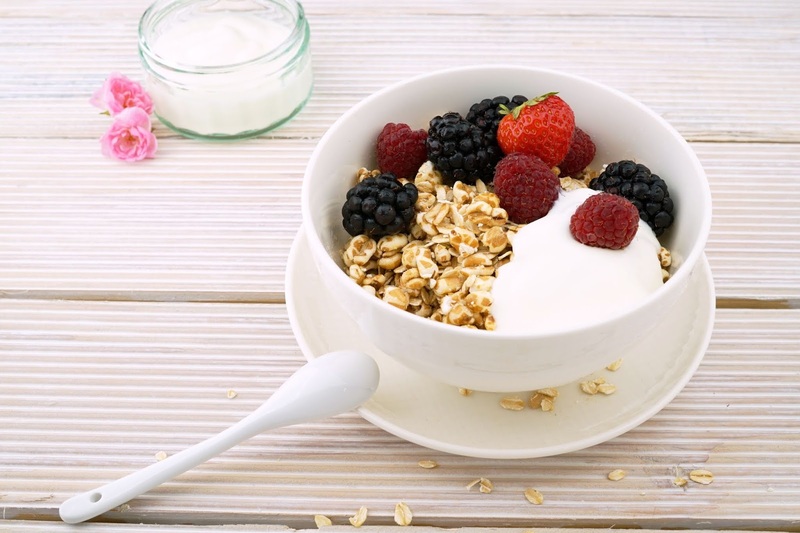 OATS: These are very important in fat loss. They are a very good option of morning food as they contain great amount of fiber which helps in fat loss. Fiber can fight obesity really well. 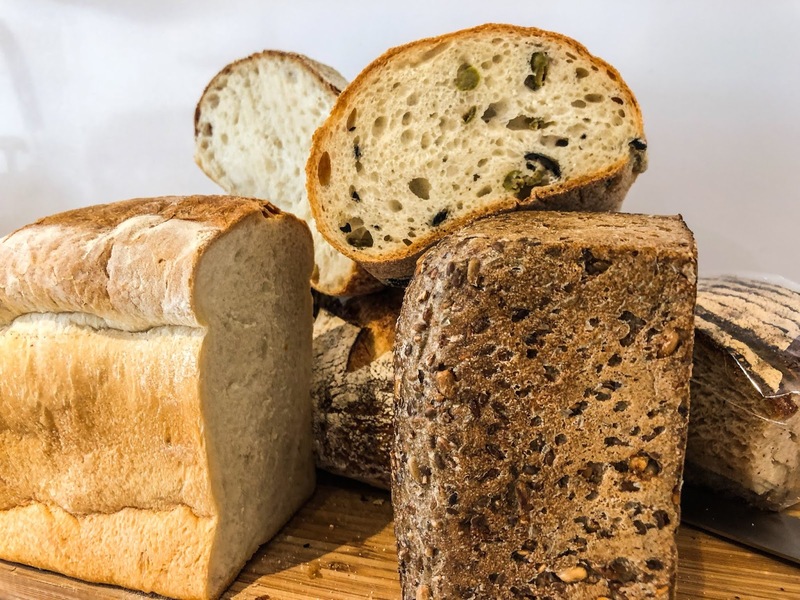 BROWN BREAD/WHOLE GRAIN BREAD: It's also a great source of fiber and protein. It can also be included in morning diet with oats as well if you are looking for some fast fat loss and are cutting your calorie intake to large amount. **NOTE : I had one bowl of white oats and one/two brown bread slices in my breakfast during my weight loss diet. 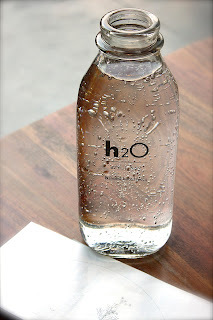 WATER : It is the most important part of your fat loss journey. Consume as much as water you can in a day( at least 8-10 glasses). Keep a bottle of water with you during the workout as to save yourself from loosing so much water in sweat and feeling dehydrated. APPLES: An apple a day keeps the doctor away. This quote we are listening for so may decades now and it's still in effect. That's because apple is a complete diet in itself as it contains vitamins, minerals etc. But we are considering apple in our diet because it also contains fiber which fights obesity and also cut our cravings for food as eating fiber makes you feel full for long amount of time. 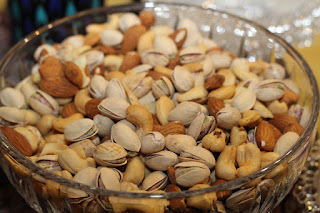 NUTS: As the name suggest I am talking of all the nuts such as almonds, cashews, pistachios ( or we call dry fruits). You all may have heard Don't eat nuts if you want weight loss. But don't follow those people as they are not worth your time. Studies have proved that a handful of nuts a day actually helps in fat loss as the nuts contains protein and good fats which promote weight loss. 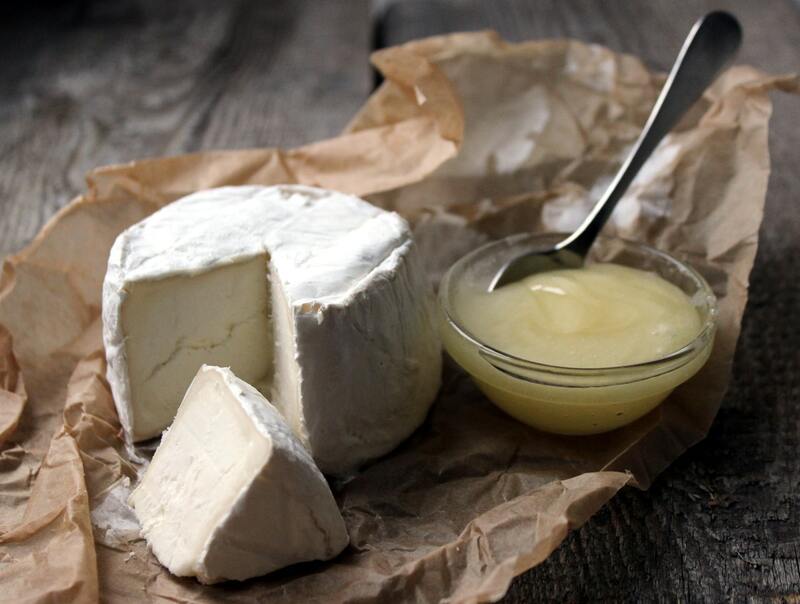 COTTAGE CHEESE OR PANEER: Dairy products are on the healthy side. As in this you will get both protein and calcium and that also on low amount of calories. They actually promote the weight loss and should be included in diet. GREEN TEA: Again very important part of weight loss diet regime. It promotes the weight loss by increasing our body metabolism. 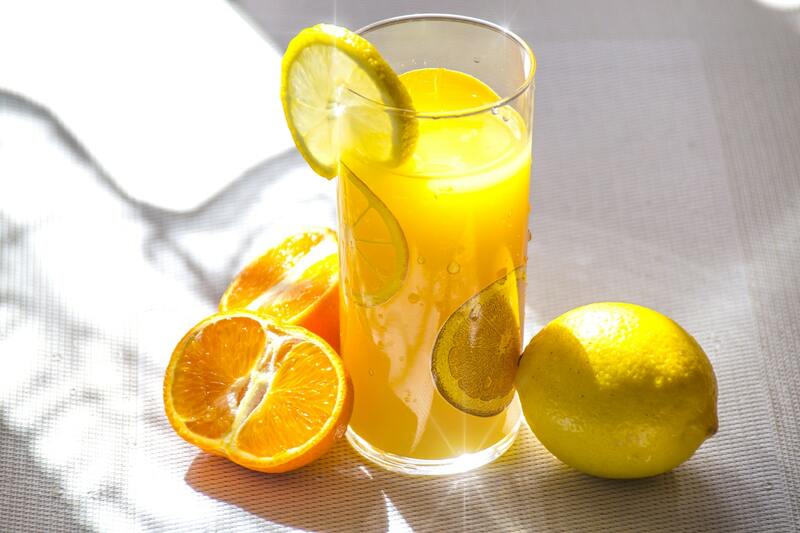 It also contains an anti-oxidant which promotes weight loss. 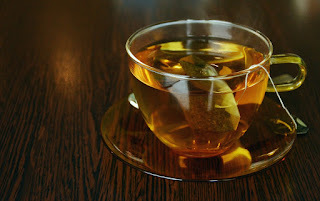 Actually you can consume green tea 2-3 times a day and one time before working out as it will make weight loss process fast. BLACK COFFEE: If you are not comfortable with green tea then you can try the black coffee. As it also contains caffeine which increase the body metabolism and which further promotes the weight loss process. 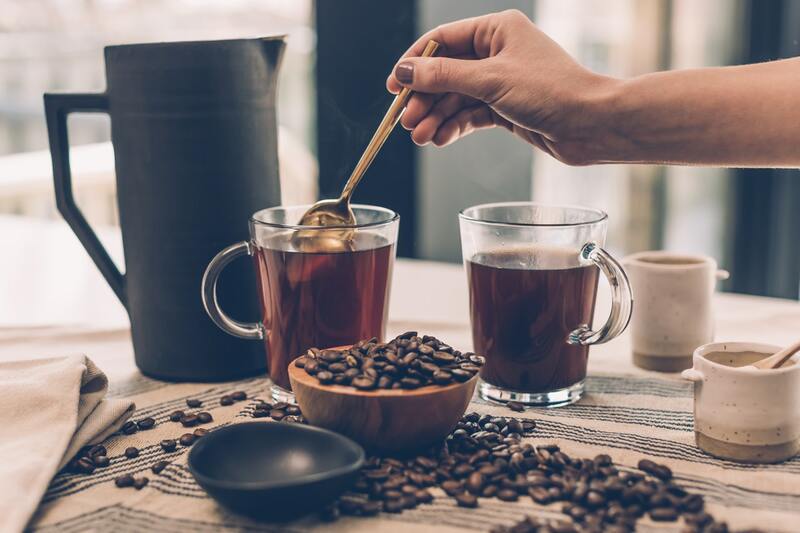 Try to replace the coffee in your daily diet with the black coffee. ORANGE JUICE: Orange is rich in VITAMIN C. By having a glass of freshly prepared orange juice after the workout can really help in recovery of the muscles and it also contains very less amount of calories. EGG WHITE: Eggs are also a very important weight loss food. As eating some boiled egg whites after the workout really helps in the recovery of the muscles. 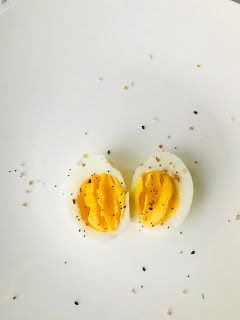 Egg white contains large amount of protein and calorie amount is very less. Almost 4 grams of protein are there in one egg white. Try to add in your diet as it's a great source of protein. 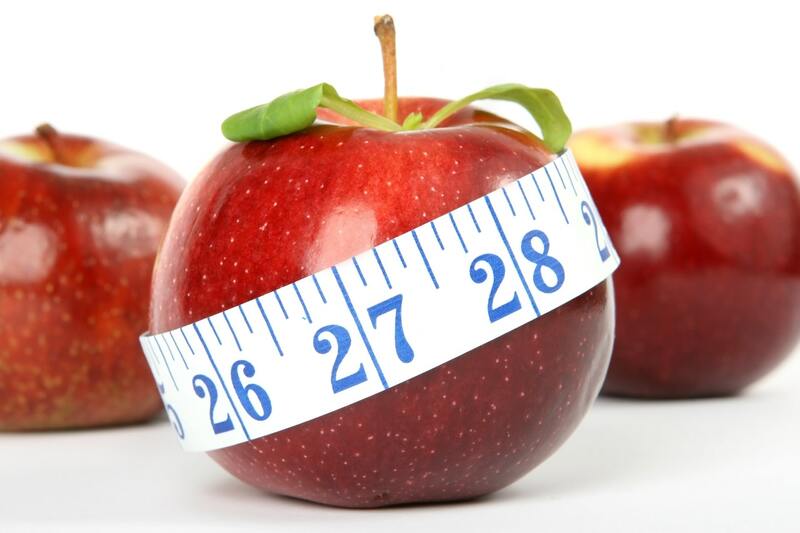 So, include these foods in your weight loss diet and do the exercise for reasonable amount of time and after that you will see the magic of loose clothes, slim body, slim face and most important you will see the magic more confidence then ever. Well, hey guys hope you all are fine!! I wanted to inform you that I actually attended some job interviews last week in PHP DEVELOPER job profile as a fresher. So you know I can't be in very enjoying mood. But still I am okay as I don't get upset easily. You all have to change yourself if you all are too emotional and get upset easily because if you are like that then .... u know how interview hiring process goes.Be strong guys before going to interviews. I was initially rejected in some interviews but after that I was selected in some IT companies but I couldn't join those jobs as they were paying less money. That is the problem with being a fresher and applying for jobs off campus. If you are also a fresher in PHP web development then get ready to listen to some really less salary offers from your interviews if you are applying for companies off campus and you know only core php and not any frameworks. 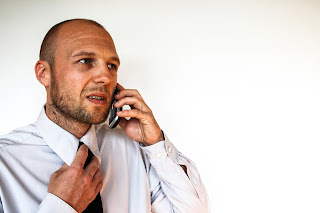 So, in this blog I am gonna discuss the questions that I faced mostly during the job interviews. So that all of you can prepare or at least get an idea of what question could be asked in your job interviews. This is the most common question you all have must heard " Introduce yourself ". Next question maybe to know about you better " What are your hobbies? ". As this question also tells that whether you are a social person or not. Next one is " What is your aim in life" . You may also encounter this one " Whom you consider your idol".
" Any sports you play or take part in " maybe this one's is to know whether you like some activities or only involve in work.
" How you consider yourself an asset to our company" . This you should answer very carefully.
" What are your strengths". In this tell about all your strengths.
" What are your weaknesses". Don't hesitate to tell anything and just be honest.
" Are you ready to sign a bond" This is like a trick question to check you. See, guys if want that job badly then don't show on face but gently answer yes to that question as they may not even send you to next rounds if you say no to this question or you seem hesitant answering this question. You neither can be right nor wrong in the above section of question. This round is probably just conducted to know the candidate better and they wanted to just test you whether you are right for the company or not. I am not saying they will not eliminate any candidates after this round as it may also happen that you maybe not able to clear this round but chances are very less if you are applying for any technical post in a company. Just remember guys be honest with your answers and don't loose hope if you don't clear this round as maybe company required some thing else in their candidates. But be yourself always. This is the round where they test your technical knowledge of your subject. They just wanna know whether you would be able to handle the load of work in their company or they have to teach from from the beginning. This round usually decides your salary. They want their candidates to be technically sound. I will only discuss PHP interview related questions for freshers. They may start like " Can you answer any array or string functions ".
" Can you break a string into an array"
" Can you make an array into a string"
" Are you familiar with frameworks in php".
" Difference in function overloading and overriding". If you say yes to previous question then they may go deep into that language so don't lie and if you know the language well then only answer yes otherwise say " NO SIR ".
" Tell about some loops ". After this they may give you some loops pattern printing questions to you.
" How to print image from the database".
" How to upload image into database". Now from these tables they can tell you to explain any question like " Write a query to fetch names of all students having marks greater than 65".
" Write a query to fetch name, last name of students having marks greater than 50".
" Write a query to fetch marks of students whose name starts with k". "Write a query to fetch marks of students whose name ends with e".
" Write a query to show joins".
" Explain the difference in inner join and cascading". As this question may arise depend on what approach you follow to solve above queries i.e. cascading or join. 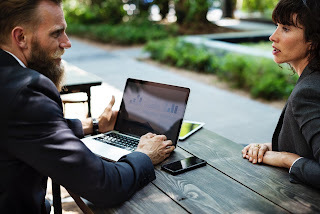 All the above or related to above question are enough to prepare for technical round as if you answer all these questions correctly then they will get an idea that you have some knowledge of your field and if trained properly you can be an asset to their company. This round is probably conducted after a technical interview round as its most probably the last round. It's purpose is mainly to check the logic and technical abilities of a person on the machine. As sometimes candidates may have some good theoretical knowledge of the subject and they may clear the technical round but they maybe not so good technically while working practically ( This happens really).
" Write a code to print the fibonacci series". **NOTE: I am not saying only the above pattern are necessary; not at all. What I am telling you guys is that the above pattern you must be aware of because these type of pattern solving companies expect from their candidates.
" Write a code to print the armstrong number ". If you are able to do this using strrev function they also try to execute the code without any built-in function and with only loops.
" Fetch image from the database".
" Upload image into database". They can ask you to show some OOPS concepts on machine as well. **NOTE: They can make you code on any coding platform. So try to have basic knowledge of all the platforms. As during my machine test they made me code on Sublime and I was not aware of that platform. It was all same but the problem was that I use to code on online platforms and where I code I use "\n" for newline but this didn't work in sublime that day but I knew the <br> tag too which saved me that day. So, I am saying if any of this happen to you don't get nervous as all platforms have their own functionalities. So, if one function is not working try next as at least some will definitely work. By performing great in this round you can boost your salary range. As if you perform up to mark then they will think they have to teach you less and you will learn quickly and in less time you can be an asset to the company and for that reason they may offer you handsome salary. If you perform decent then your salary would be near to starting range of what range of salary they are offering. So try to perform on higher note in this round. This article basically gives all of you an idea of what kind of stuff happens during interviews for IT sector technical jobs ( I deeply specified the PHP developer job part but mostly all interviews have these rounds in common and only change in other interviews will be just the language part as it can be JAVA, C++ or any other. Rest will be same ). So, don't get nervous and just have believe on yourself before going to any interview( not only interview believe yourself throughout your life and be confident always). Better be prepared before attending any interview. Don't be overconfident ( as don't think only you can get the job as you are not aware of other's capabilities also) and just be confident( as think you can get the job). Finally, ALL THE BEST guys. Now go and crack the interviews and conquer your dreams.